Move in Ready! Great features and value in this home, first floor guest suite, open floor plan with island for family brunch, lunch, or dinner. 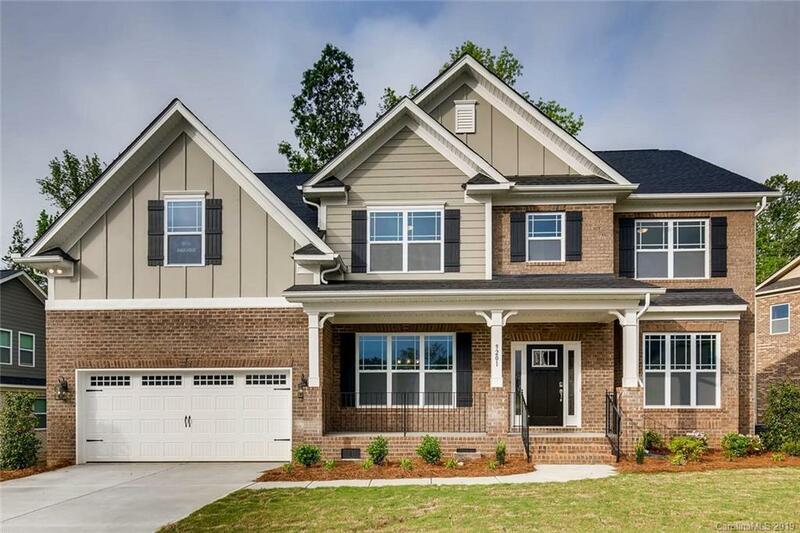 Stainless steel appliances with gas cooktop and wall oven, quartz countertops in the kitchen, granite in all baths, Echelon Alpine white cabinetry throughout, 7” hardwood on most of the first floor, stone fireplace, upgraded lighting, upgraded tile in all baths, upgrades galore! Tankless water heater, radiant barrier sheathing, low HERS score and more….AND FOUR SIDES BRICK WITH COVERED DECK!